Proving that it’s always a good idea to thoroughly read any changes in a company’s terms of service, even if you really don’t want to because it’s just so many words, Pandora customers might be interested to know that they could be getting phone calls, text messages or even videoconferencing calls from the company in the future if they don’t opt out. One bit that caught our eye is the section on how Pandora is allowed to contact customers. If you’ve ever provided your phone number to the service in the past, the Terms of Service says you’re giving the company permission to not only call you or text you, but potentially videoconference you — or contact you by any other phone method, including those that haven’t been invented yet. Those who don’t want to find someone from Pandora one day popping in for a video chat, there’s currently no simple button to click to opt out. 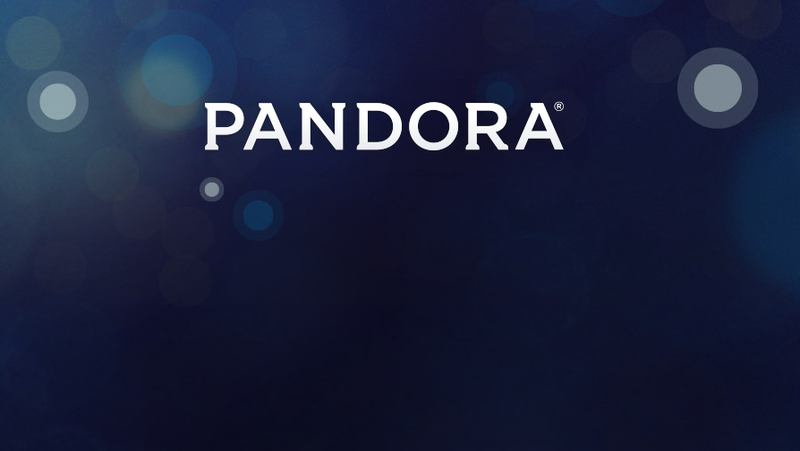 Instead, customers are directed to contact Pandora’s Listener Support and fill out an email form. If you’re a Pandora customer with a phone number on file, let us know how that process goes for you.